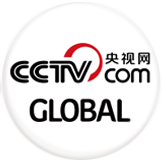 Guan Xin is a business news anchor & reporter for CCTVNEWS. 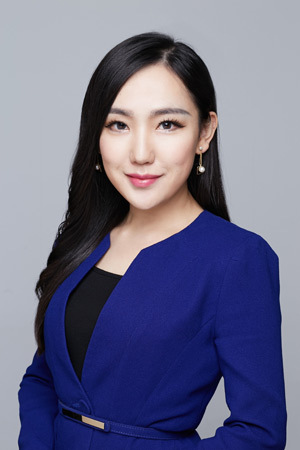 She started her career as a field reporter for CCTVNEWS, covering a wide range of political and economic events in China and abroad, including G20 leaders' summit in St. Petersburg, China's NPC & CPPCC sessions, and 18th National Congress of Communist Party of China. She has also conducted one-on-one interviews with a lot of global business leaders, renowned economists and political figures, including Jean-Claude Trichet, former president of the ECB, Carlos Gutierrez, former US Commerce Secretary, Edmund Phelps, Nobel Prize-winning Economist. Guan Xin holds a BA in Journalism from Tsinghua Unversity and a MA in Finance from Peking University.